Nuts & Bolts Occlusion - The Fundamentals of Recording & Mounting. This 3 part program packs nearly 4 hours of live patient demonstration with the recording and mounting skills that you need for your comprehensive care cases. Speaker: Dr. Tif Qureshi. BDS. The Inman Aligner is an efficient yet simple way to straighten anterior teeth. 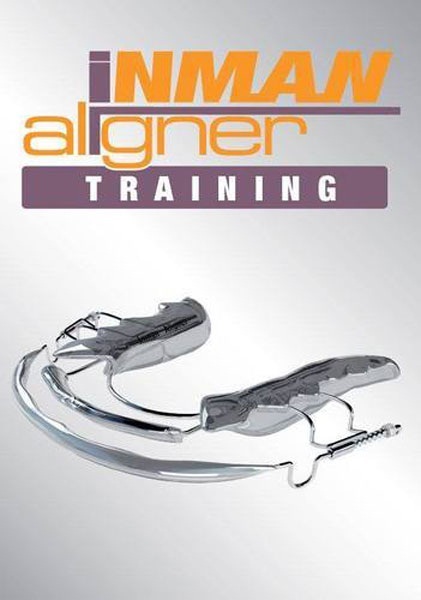 This course will certify you as an Inman Aligner provider. The Townie Meeting 2015 series contains 13 courses from the excellent speakers that were there including Lee Ann Brady, Dale Miles, Michael Melkers, Bruce Baird. Ara Nazarian, and more. 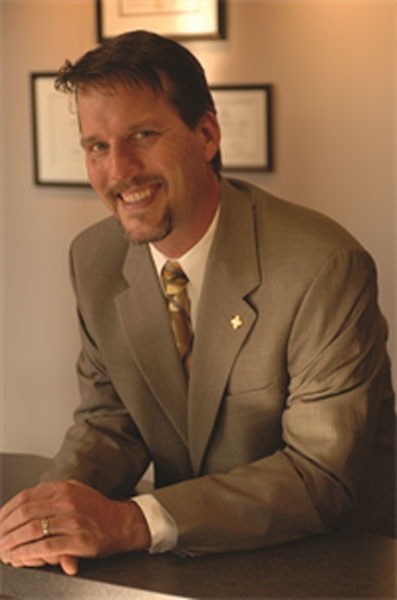 Join Dr. Michael Abernathy in this 6 part series as he goes in depth in all aspects of running a successful dental practice. Total series is 11 CE credits for only $89. The Townie Meeting 2014 series contains 16 courses from the excellent speakers that were there including Dr. Edward McLaren, Dr. John Nosti, Tim Lott, Townie Talks Keynote Speakers, and many more. These are the recordings of the courses from the live lectures of Townie Meeting 2013. Dentaltown has teamed up with the famed Pankey Institute to present a series of CE courses on various subjects by esteemed members of their faculty. Howard’s timeless 30-Day MBA series from 1999 presents strategies used in making economic decisions that have already been beta tested in his own $2 million a year practice. 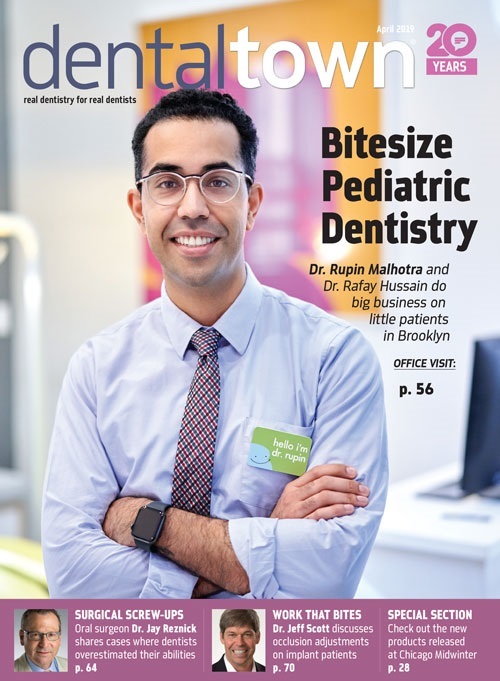 This series is designed and delivered to assist any dentist with the total understanding necessary to promote dentistry properly, effectively, & efficiently.